I'd like to see a section for parts/gear/tools/major suppliers review. 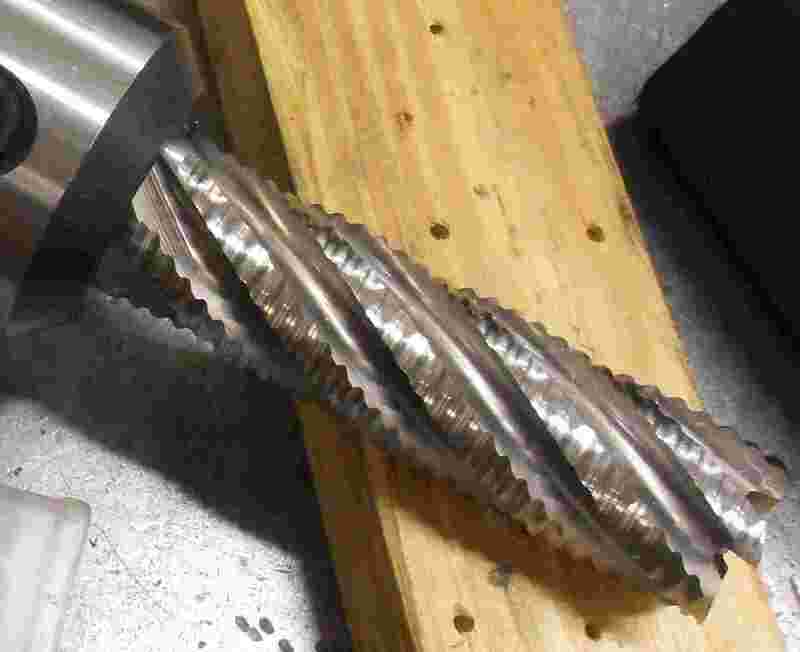 Somewhere we can discuss drills, benders, shocks, etc. 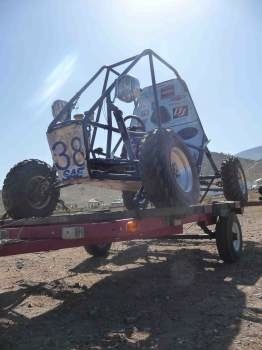 Im new to Baja SAE, My involvement is on the fabrication end of things. 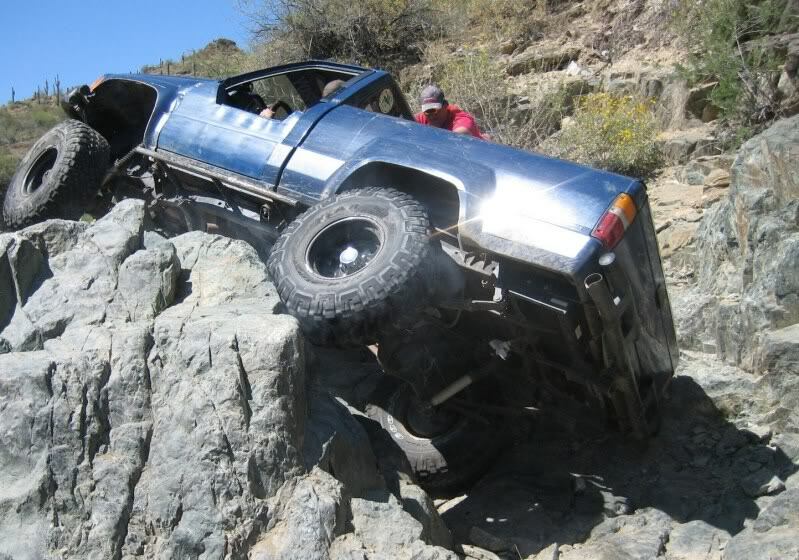 I know there are allot of other resources on the web relating to the fab of offroad vehicles but I think it would be cool if we had a dedicated section focusing on fabrication here on these forums. Other than that I like it! I think ive been over to the "official" forums once or twice. It would be nice if embedded videos would kick you over to watch the video on Youtube when clicked on. They are supposed to do this when you click the Youtube icon in the lower right hand or the title. I haven't found any way to get it to take me to the video on Youtube yet. Same problem here with firefox and Internet Explorer. It is possible to search youtube by the video title and go that route. No luck with Chrome or Firefox for me. I'm aware I could just search the title, just way more convenient not to have to. This might be a dumb question, but the homepage still says that new features are coming in 2009. Is this going to change? 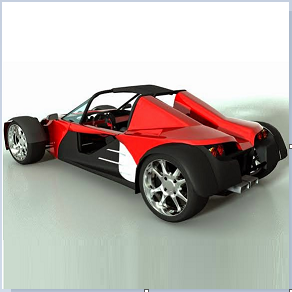 During mid/late 2009 my team gathered all of the proposed ideas and formulated a preliminary design for each concept, which took us into early 2010. Next we put forth a lot of effort trying to get official support for the forum and funding for many of these other BajaSAE features. The result was fairly positive and the questions and claimed benefits sparked some discussion about a number of other enhancements that would benefit everybody involved in Baja as well. Realizing we had an opportunity to help improve stuff even more, we spent much time and effort (most of the rest of 2010) discussing and designing those other components. The "Printable Version" feature doesn't seem to work on long, multi-page threads. Print copies I've tried to make cut off somewhere on page 3. Does anybody else have this problem? Is there a way we can make a rule that new members have to introduce themselves in the Introduction thread first? It'd cut down on the people that keep showing up to make a few dumb anonymous comments then leave. I've seen it on a couple other forums and it works well. I second this one big time. 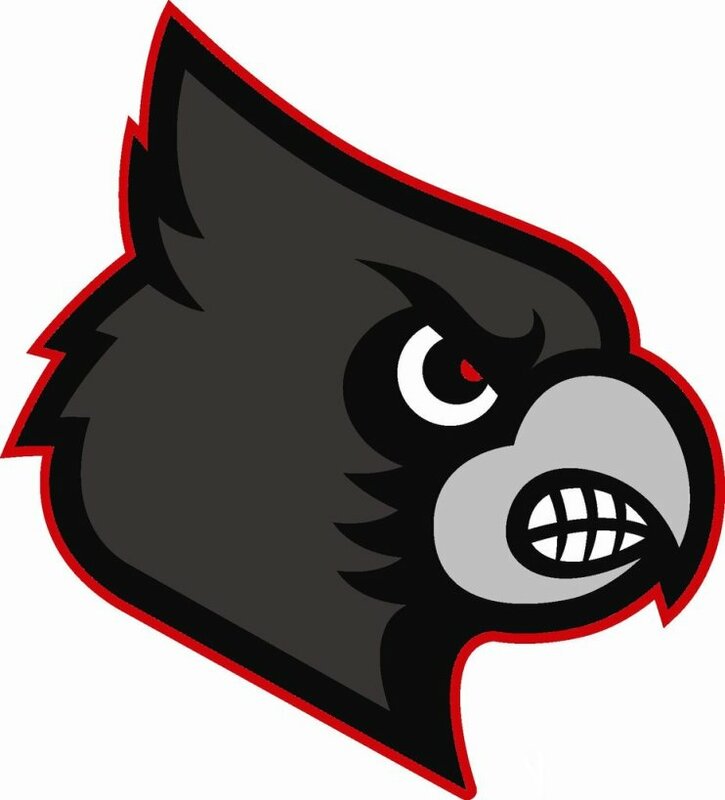 If people don't want to put their name, at least providing basic info about their school and experience would be at least a start. It may take more work than it's worth, but also having the first thread started by a new user to be reviewed by the "mod squad" (or even us members) before they can start another thread could prove helpful. It's starting to seem that I have to go farther and farther back to get useful, innovative information regarding actual engineering. Then again, I had the luxury/sense to ask all of my dumb questions to older members on my team/ pick up a book before posting on this forum. I really like the idea of adding a drop-down option to threads started in the design dicsussion that allows the poster to mark their thread by subsystem (steering, suspension, brakes, tire selection, drivetrain, etc.) that can be seen by the search function would be nice. It wouldn't be required, but having the option would be nice, so that someone searching for info on CVT weights doesn't end up with a bunch of posts about how much someone's frame weighed after paint a year ago (just an example). Not a huge change, but it could eliminate a lot of repeat threads and fragmented information. What would people think about an alumni section? 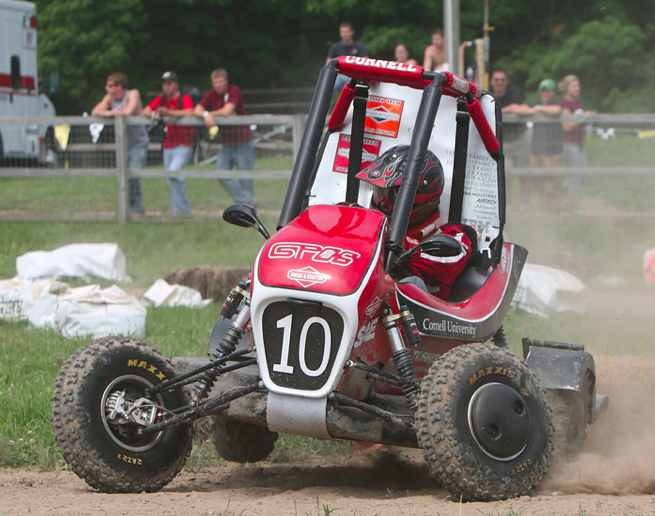 I've been wanting to start up a Baja SAE Alumni Association so that we can re-integrate graduates with tech, design, race organizers, jobs... As a prelude to an organization, what say you about a section in the forum? Something like, how do I become a tech inspector, Help organize a race, need help finding a job? I like that idea. It would be even better if there was a way to make it a private section of the forum reserved for that specific group of users. I like the idea. I think it could help Event Organizers Share more information and Get more people involved. I like that idea too, and for what its worth I want to volunteer at TTU this year. Preferably either design or suspension, but I'll take whatever is available. I think this would be a good idea. For my part, I would like to volunteer at the Rochester event. I think there is more and more alumni on here and something should be done to avoid losing those good ressources! Yeah, I would like to volunteer as a tech or judge or whatever before I'm out of the game too long and become too much of a senile and crotchety old man. I agree, I would like to be involved in Washington this year, and I think that an Alumni section would be very useful. Concur. It's something I've been meaning to do, but I'm now 3.5 years out of school and still haven't gotten around to it. But I did meet an Embry-Riddle Baja alumnus today who apparently works for my company. Talked some baja shop. So that's cool. Due to a recent influx what do you think about a sub-forum for Baja India? Ahh just saw this, looks like I posted in the wrong thread. 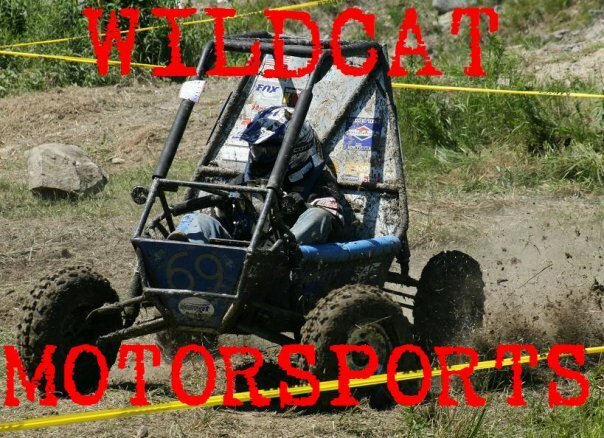 Any way to synchronize the user accounts for www.bajasae.net and forums.bajasae.net? I hate having a million accounts, and anybody with an account on www.bajasae.net that is affiliated with a team should automatically get forum access in my opinion. I believe this was originally planned for, but something that didn't get implemented. I'll ask Mike Z and have him answer. The forum was originally created for the North American competitions. Central/South American teams joined and and began contributing. Indian teams also joined, but have given almost no contributions and generally spam the forum with ignorant posts. Of the last 25 or so threads in Design Discussion. I think only 2 are non-Indian. Maybe 3 are worth anything. So 90% of the threads in DD are Indian, and they're all crap. I'm favoring making a moderator-approved registration. If you're from India, you get no registration. You sneak by and make stupid post- you're banned. An Indian sub-forum doesn't help the search results being crushed by terrible threads/posts. It also seems a little bit off to me to segregate Indians to their own little sub-forum. Lastly, I just don't like the idea of giving people forum bandwidth that don't deserve it. However, this forum is for the users, not the administrators/moderators. If yous guys want an Indian sub-forum, we can try it and see how it goes. I'm generally not in favour of restricting forum membership to non-Indians. I think that sends the wrong message; instead of encouraging them to improve, we're just giving up on them. 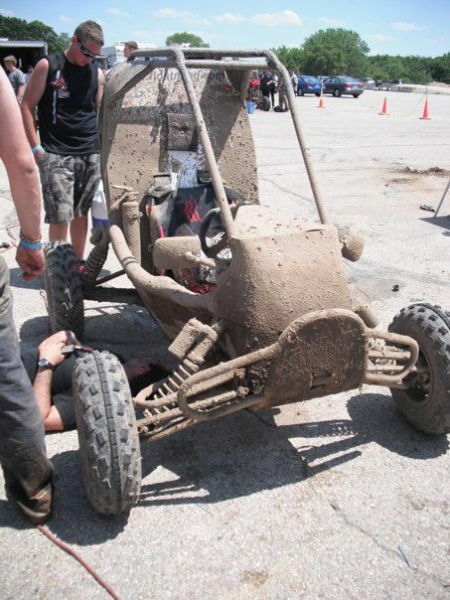 Regardless of how bad some of the posts may be, I have to believe that there are Indian Baja participants out there who are genuinely trying to improve. If we have to put up with a thousand terrible posters to find that one guy, at the end of the day, I think it's still worth it. Also, even though many of the threads are pretty inane, some genuinely interesting discussions have come up in response to Indian posts that probably wouldn't have happened otherwise. Plus, there's the entertainment value. Remember how games used to have a "Vote to Kick" feature (Maybe they still do, I don't play much any more...)? Would it be possible to have a voting system on a thread to just down vote a topic to the point where it could just be deleted? So if you asked something stupid, the users could downvote the topic and it would go away. In the event that a topic was worthwhile, it would get upvoted and stay. I tend to agree with Zack re: blanket exclusion, but at the same time it is a major issue. An ideal solution would be a wholly separate forum for Baja India. They keep the collaboration and don't have to do it in broken english. But, that would have to be setup locally. Not by this crew. Every time this guy posts in the forums, comes with poorly vague questions easily answered for a quick google search and puts at least 3 copies in unrelated topics. true spammer. I honestly don't even think that would help. Suggestion for the forum: Tapatalk compatible? That might require re-doing the entire forum, though. When I try to submit a rules question it brings me to a different screen and gives me these options. None of which help me submit a rules question. Is there an email address I can just send a question to? Also, why is the forum account different than the normal website account?